“Several of the speakers were so impactful that I wouldn’t miss an opportunity to be inspired like that again,” said one of the attendees at the 2018 HR Tomorrow Conference on April 20. 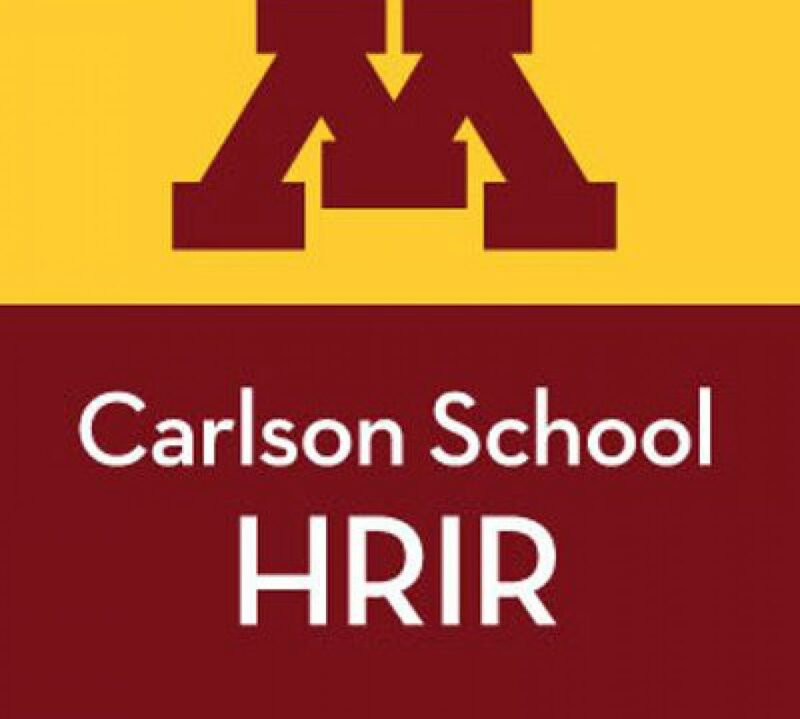 “I enjoyed the opportunity to connect with the Twin Cities HR community,” said another. Our speakers came from an array of professional backgrounds, ranging from small business consulting and law firms, to large organizations like Facebook, Polaris, General Mills, Wells Fargo, Target, the University of Minnesota, Land O’Lakes and U.S. Bank. Within the HR field, they came from different backgrounds, so each speaker brought their own experiences and lessons to their presentations that made each unique. To see copies of speakers’ presentations, click here for the agenda. HR Tomorrow 2018 marked the first year we offered both SHRM and HRCI recertification credits, which provided a great opportunity for our attendees to keep current with their professional certifications. This was the second year we used the Guidebook mobile app, a tool that attendees could download and have the schedule, maps, FAQ’s and more in the palm of their hands. This year we had six times the number of Guidebook downloads than we had last year. A great use of technology! Thank you all for making HR Tomorrow 2018 such a success. We’re already looking forward to seeing you next year and celebrating HR Tomorrow’s 40th anniversary on April 12, 2019! For more photos, visit our SmugMug.